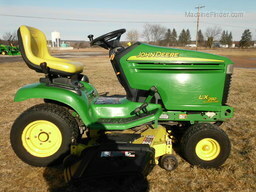 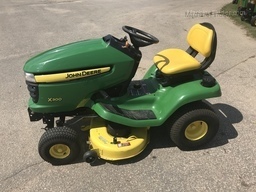 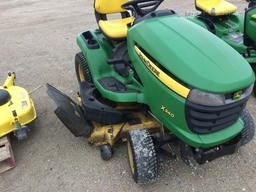 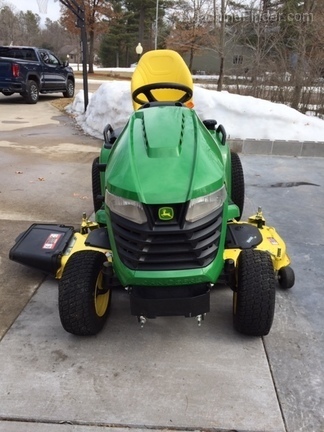 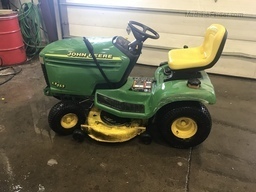 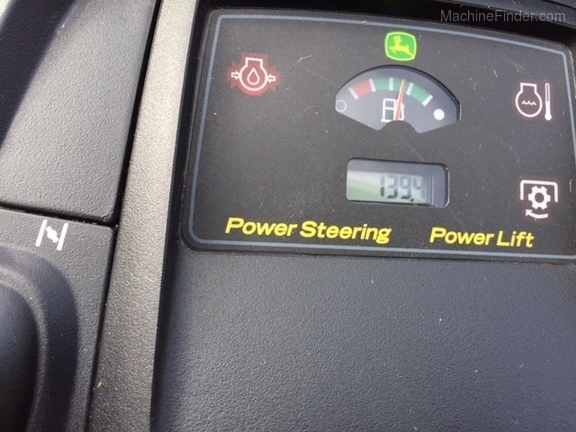 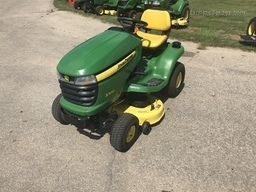 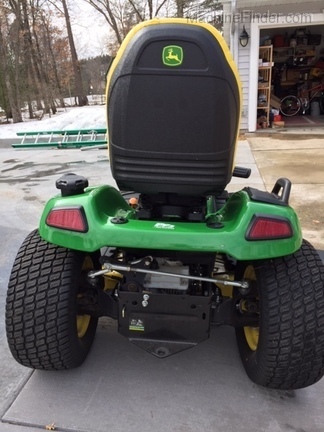 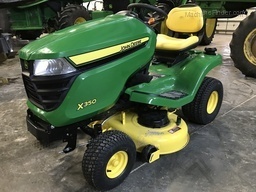 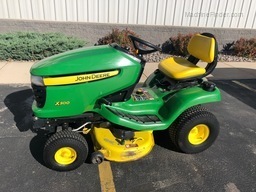 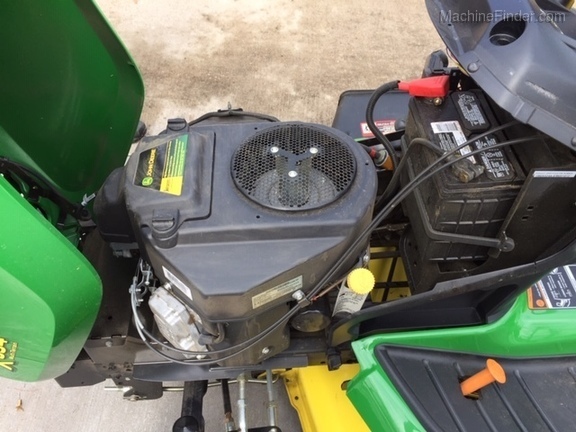 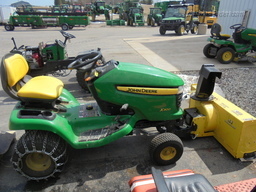 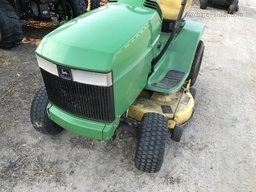 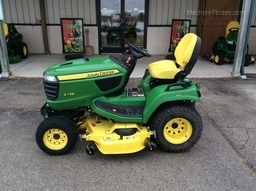 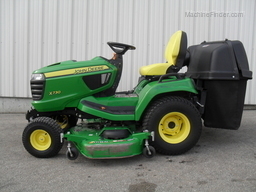 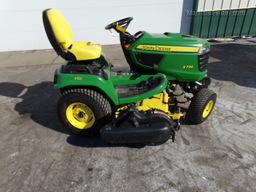 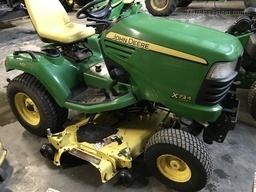 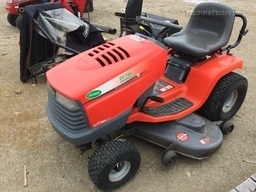 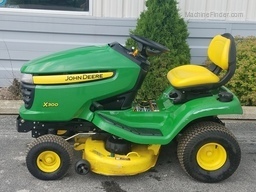 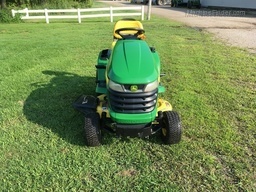 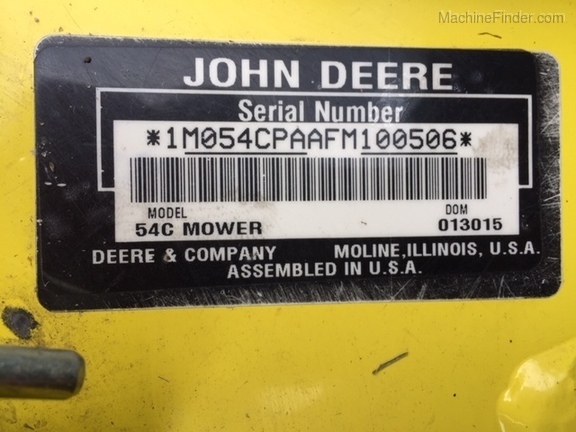 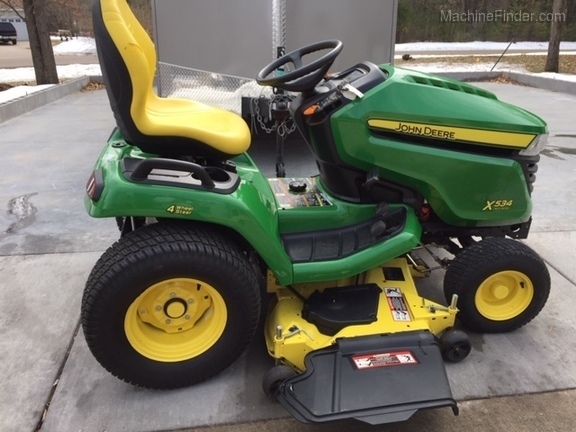 2014 John Deere X534 with 54" deck. 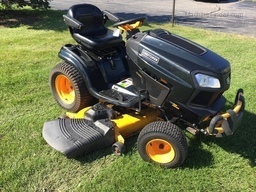 What a great looking machine! 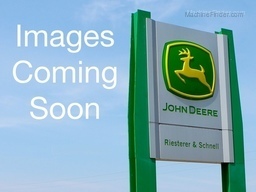 Low hours too. 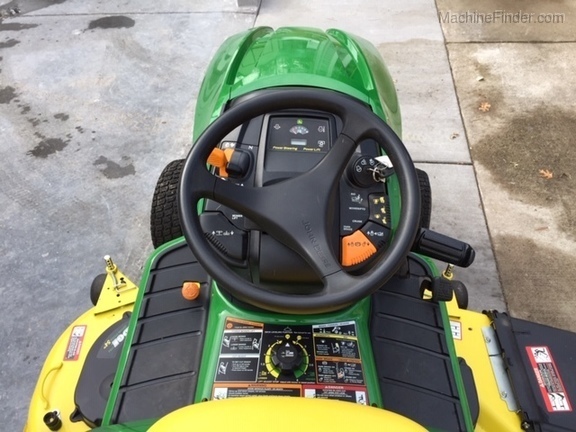 Don't miss out on this one. 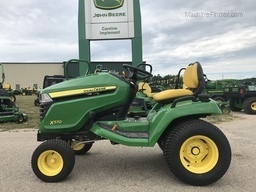 Hydraulic lift, power steering, differential lock.